Join the patron of The David Sheldrick Wildlife Trust, Kristin Davis, as she helps raise awareness and funds on the poaching of elephants and the illegal ivory trade. 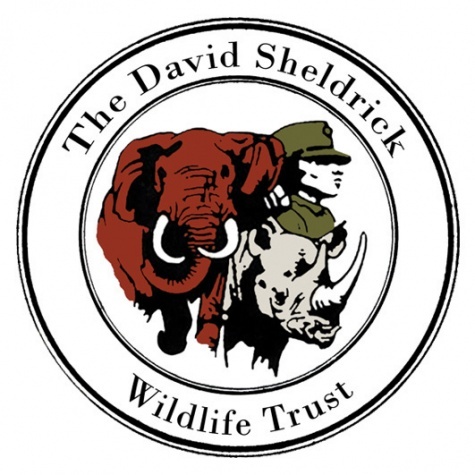 The David Sheldrick Wildlife Trust embraces all measures that compliment the conservation, preservation and protection of wildlife. These include anti-poaching, safe guarding the natural environment, enhancing community awareness, addressing animal welfare issues, providing veterinary assistance to animals in need, rescuing and hand rearing elephant and rhino orphans, along with other species that can ultimately enjoy a quality of life in wild terms when grown.